Finally!!! I've had this in the drafts for so long, but it's only now I got to release this. 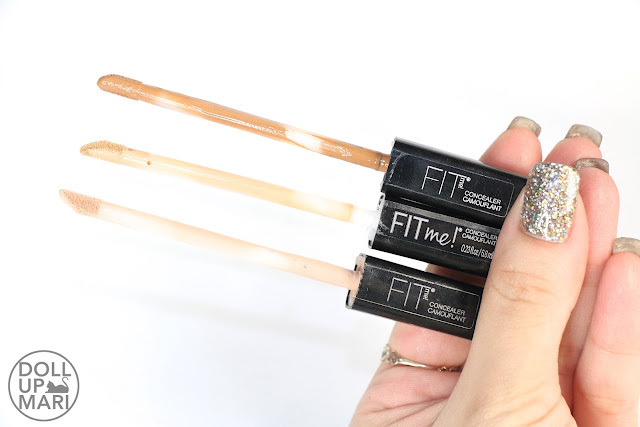 There are 10000 reasons why people love Maybelline's FitMe range. Whether it's the flawless finish, good lasting power, amd budget friendly price points, everyone has something to love about this range. Today's review is for the FitMe! concealers I own. Shade Selection: This is quote a confusing collection in terms of shade selection, as they've changed the roster like 2 or 3 times since it was introduced to the market. I am lucky that my shade Sand is a bestselling shade and has been safe through all the changed. But I understand how frustrating it might have been for the people who have already settled with a shade only to find out it got discontinued. But as per my last check, there are 5 shades on Lazada. They have shades 10-Light, 15-Fair, 20-Sand, 25-Medium, and 35-Deep. 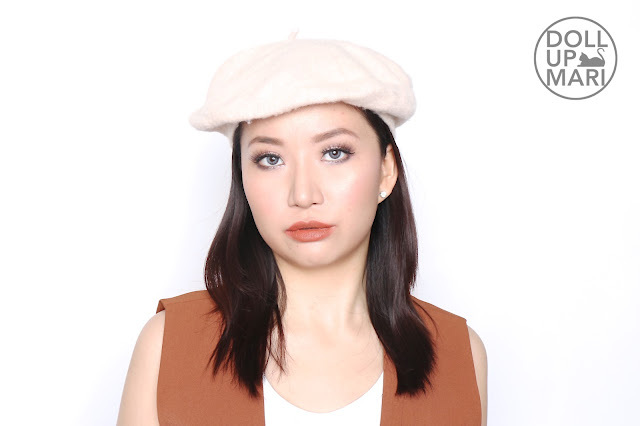 I got shade 30-Café and not long it was already discontinued, so I would understand that people who liked that shade are bound to be upset But if I'm to talk about the current selection, it's safe to say that they have the most common Filipina skin tones represented in the spectrum. 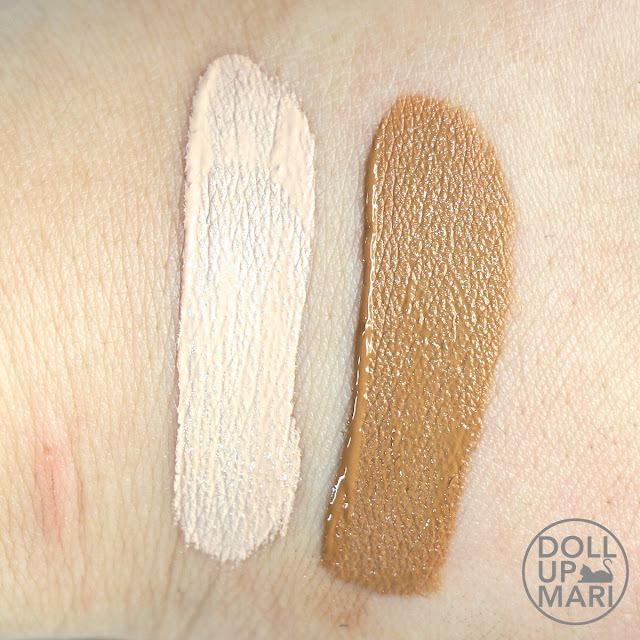 Since most people don't apply concealer to their entire faces, 5 shades is more or less enough for people to find something that works for them. 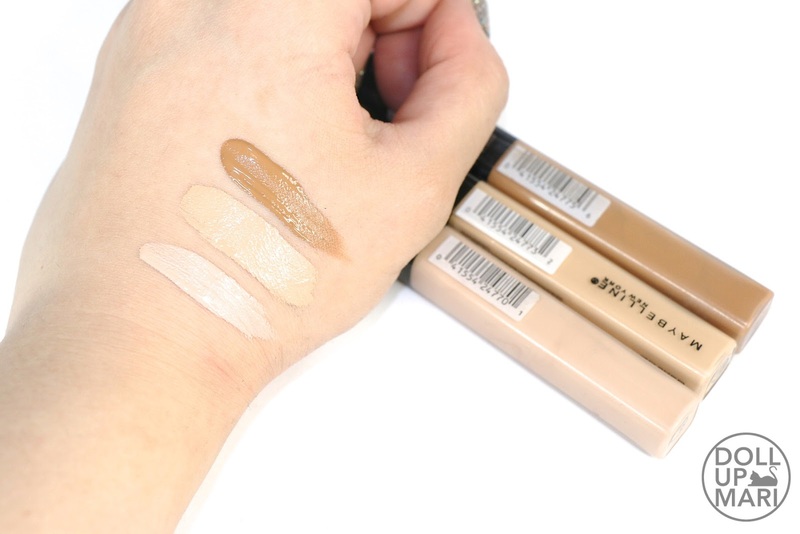 Color Payoff and Pigmentation: This is more or less medium to full coverage, although the coverage is buildable. As someone with extremely dark under eye circles, I really love how easy it is to make them disappear. I don't need to use a lot to get this to cover whatever I want it to cover. I get frustrated when I use a concealer only for it to fade after it's been blended in, so I really love how the pigments stay put even after blending. 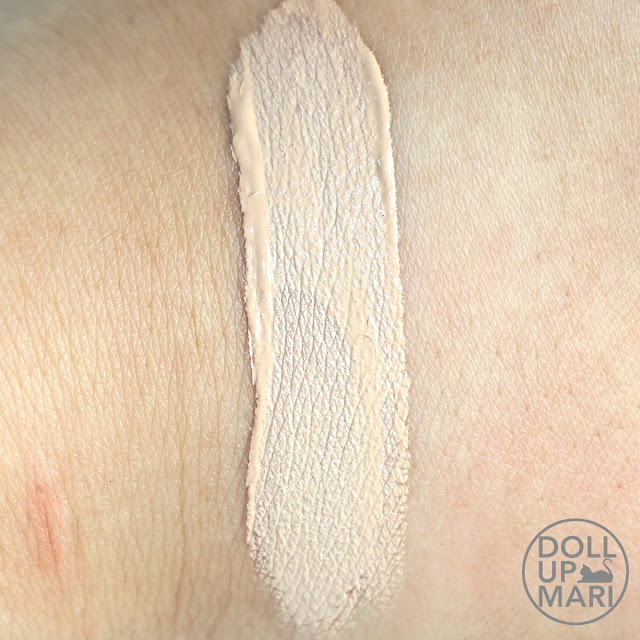 Texture: This has a creamy and smooth texture, that magically has a semi-matte poreless finish even when the formula doesn't feel powdery to the touch. This sets after it has been left for a while, and once it sets, it barely moves. For me that's good because it really stays put all day long. When I remove my makeup at the end of the day, it's usually this that stays even when everything else has faded. This is also why in the same vein, despite this range having beautiful deep shades, this is not the best concealer for contouring as it can be difficult to blend once it sets. And it does set quite fast. It's still better to buy a cream contour stick for the purpose of contouring. 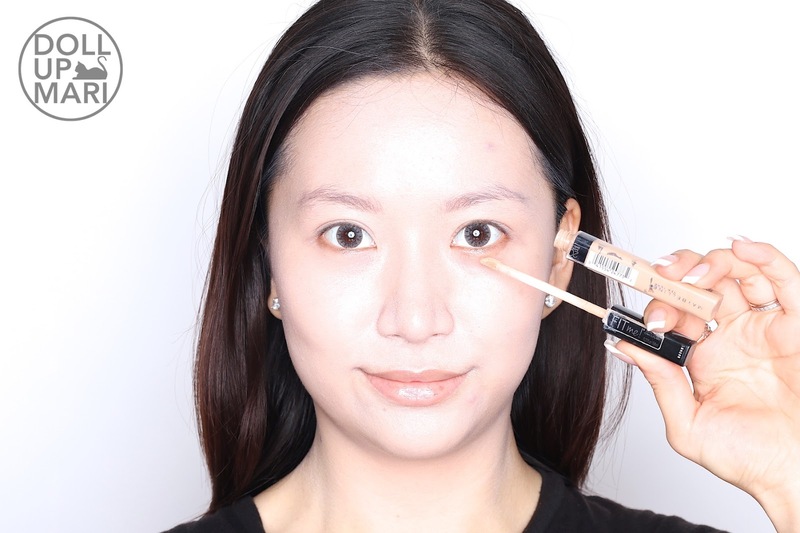 Longevity: This is not 100% fading proof, but even through the most extreme of situations, this concealer knows how to pull itself through. I can trust to use this on any important occasion as this stays put reasonably well. When I remove my makeup at the end of the day, I can tell that some of this has faded, but relative to everything else (like foundation and blush), this stays put quite well. What I love about this is that even if we like to powder and powder and powder throughout the day, there is no creasing nor unwanted patches with this concealer. It looks fresh all day long, and even after like 10-12 hours, it can look like it was just applied. Value For Money: Maybelline throws in a lot of sales, so the Php249 price tag is more or less just for formalities. If you're vigilant, it's not hard to snag this at Php199. Even at the original price, it's got really good value for money as it's a generous at 6.8mL of product. I have been using one tube everyday for almost a year now and I'm more or less just about halfway. 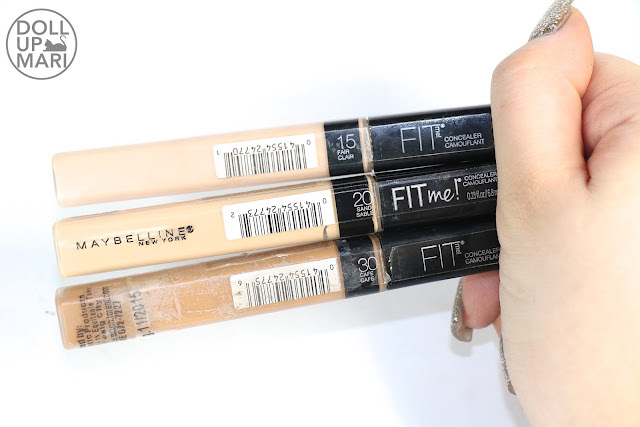 Overall Feedback: I find this to be among the best concealers out there. 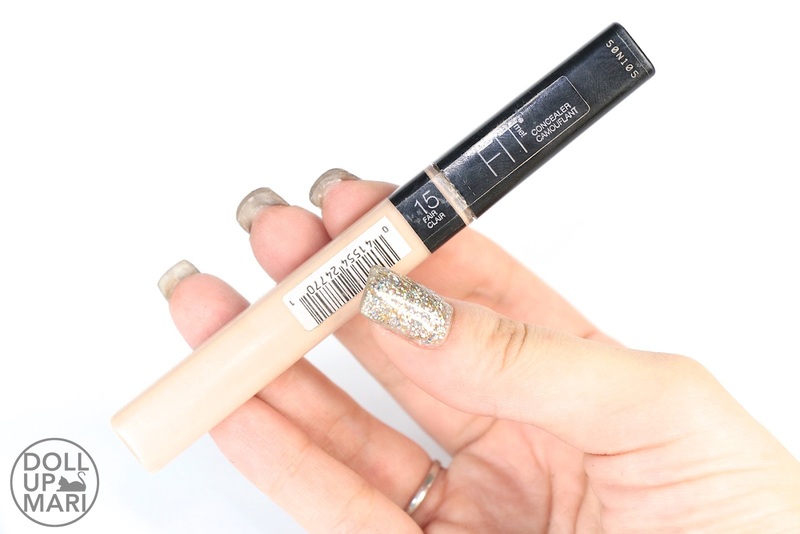 It's affordable, generous in product, but high performing in coverage and texture. 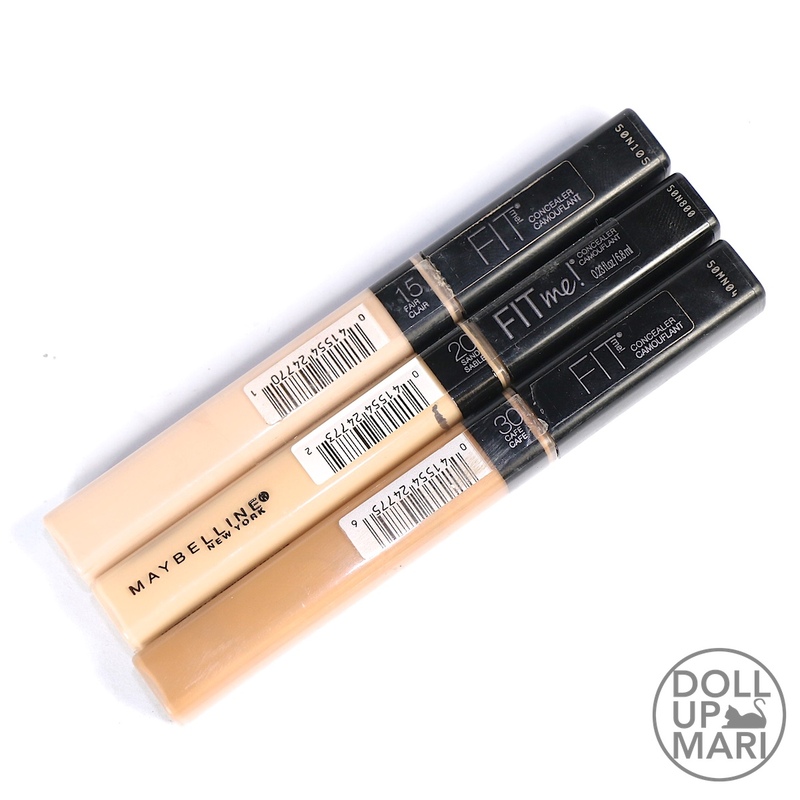 It's no wonder why this concealer is often touted as a dupe for many HG high end concealers. 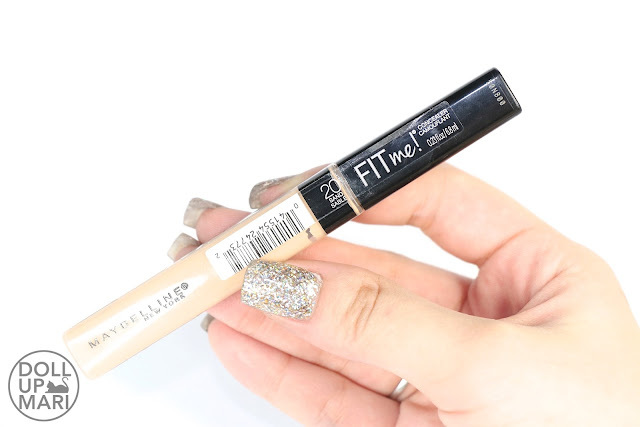 I would totally recommend this to anyone looking for a concealer as it's really nice, and also because it's easy to look for. 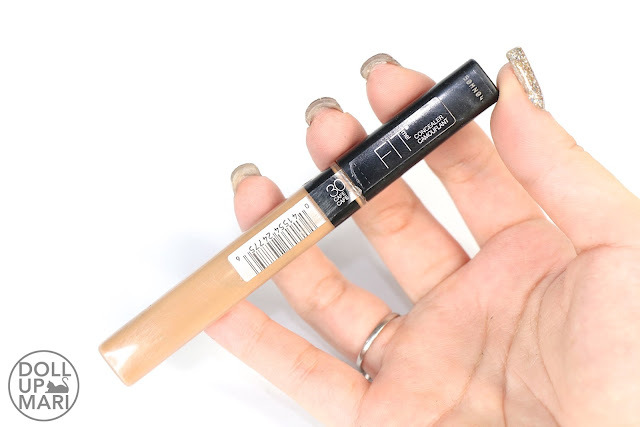 The only reason why I haven't put this at HG status is because I personally feel that I have not yet reviewed enough concealers to really be sure of this is already the one. But I do know that this is already among the best in the world. And it's photo time! I own three shades: 15-Fair, 20-Sand and 30-Café. Café is currently discontinued in the Philippines, but since they change the roster so often I thought I'd include it anyways. To add, I thought I'd swatch it for those who are residing overseas. Really light off white shade. 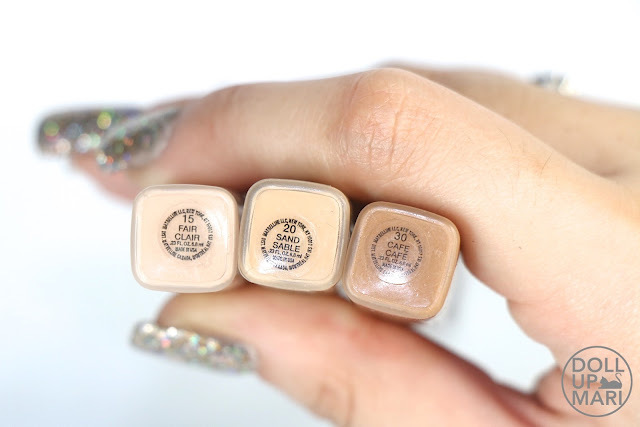 This is for those who like to use their concealer as highlighter as it's really very light. I'm a FitMe! 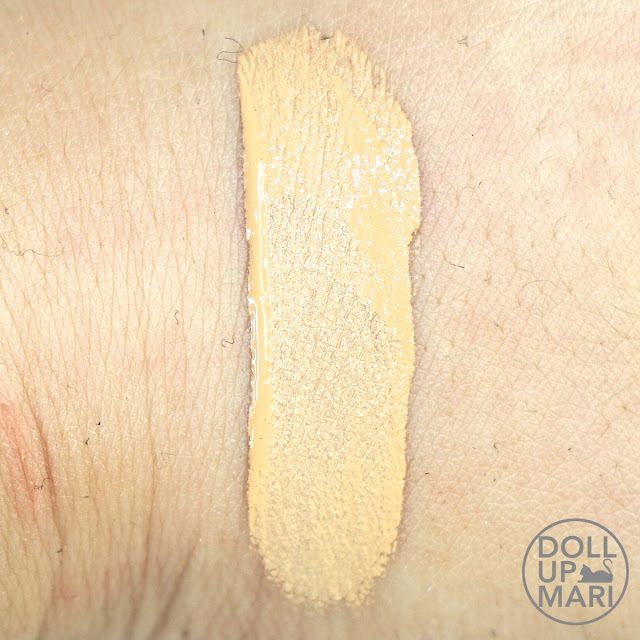 Foundation shade 112 user and this is more or less the natural match to that foundation. This is more or less for FitMe! foundations in the range of shade numbers 330-350, and despite my plans, this sets too quickly to be used as a contour product. If you're buying this, it'll really have to be for concealing. This is how Fair and Café look like side by side. And how Fair, Sand, and Café look like side by side. 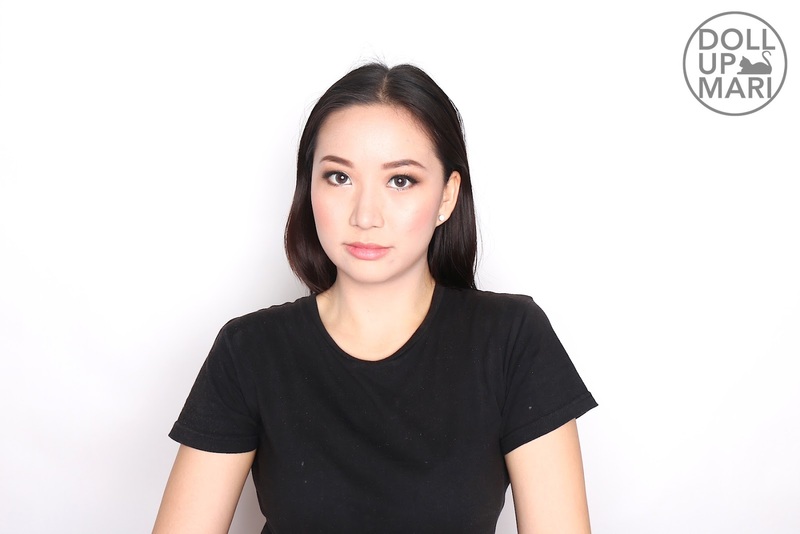 Here are photos of me using it! 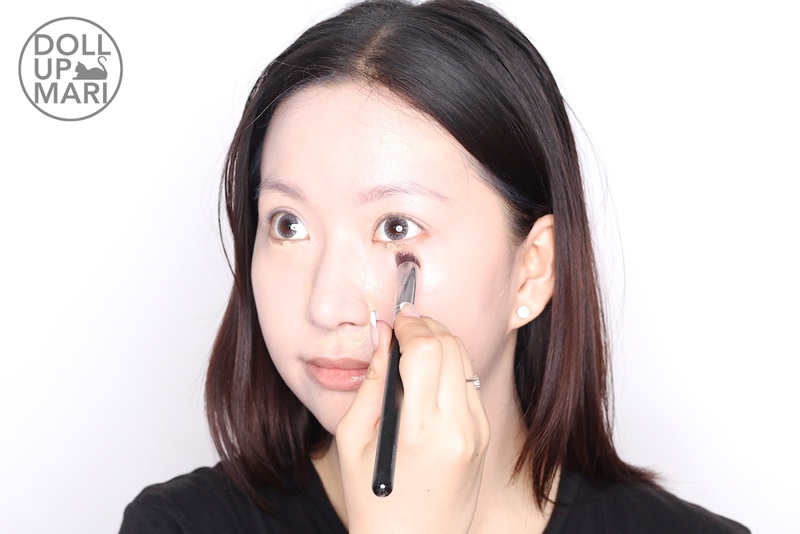 I usually apply this to my under eye circles and the sides of my nose and blend it in with a mini kabuki brush. 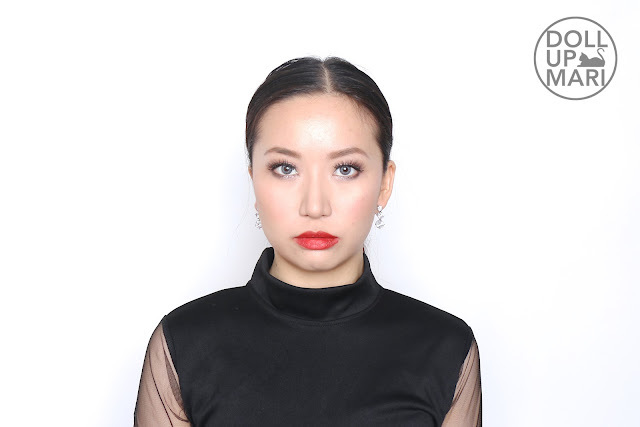 With a full face of makeup, this is how the concealer looks in photos. I love how it performs so well and looks flawless and fresh even under harsh studio lighting!